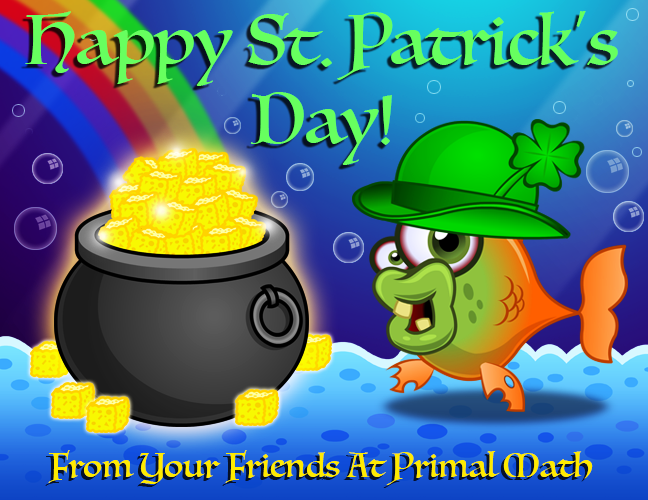 Oh behalf of Primal Math, the Zombie Fish and myself, I want to wish everyone a happy and safe St. Patrick’s Day!! 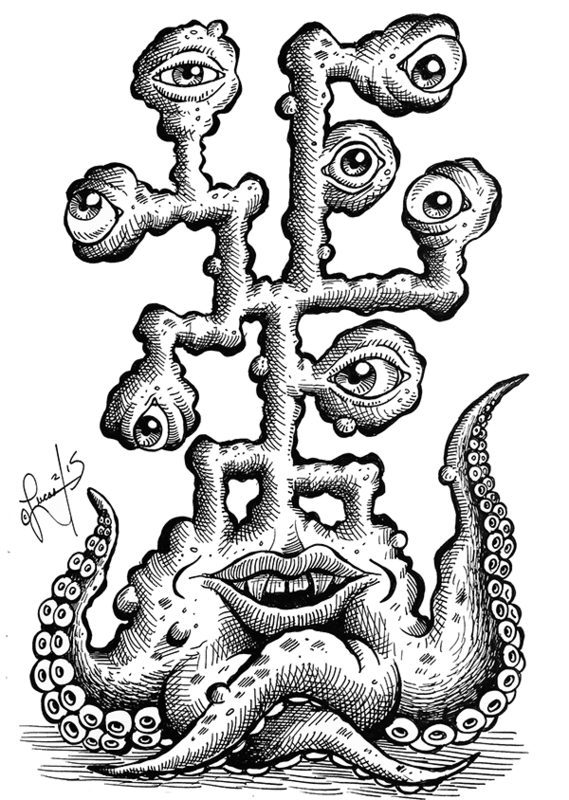 Yet ANOTHER example of a drawing that looked waaaaayy cooler in my head than it turned out on paper. I’ve got a lot of these. Lol! A New Math App Featuring My Artwork! 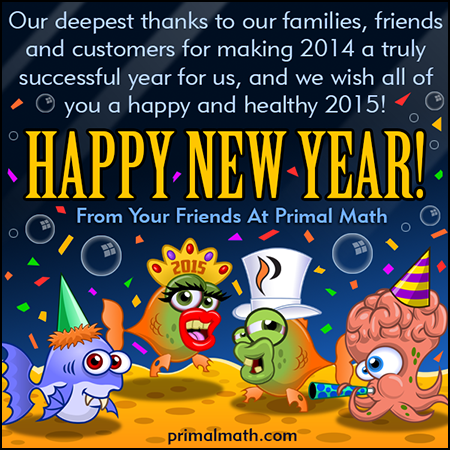 HAPPY NEW YEAR FROM PRIMAL MATH AND ME!!! Normally I wouldn’t write a post like this, but it does give me a chance to share my video game art and animation with people, and the best part is that it’s FREE!!! This is a math learning app I’ve been working on for the past year, and I’ve created all the art and animation for it. I hope you’ll take a few minutes to download it and check it out. Thanks! 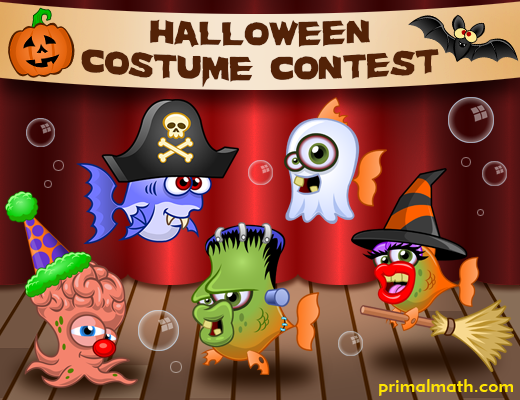 The company I work for, PRIMAL MATH, is hosting a Halloween costume contest for the Zombie Fish and their friends! What costumes are your kids wearing this year? What was your all time favorite Halloween costume? 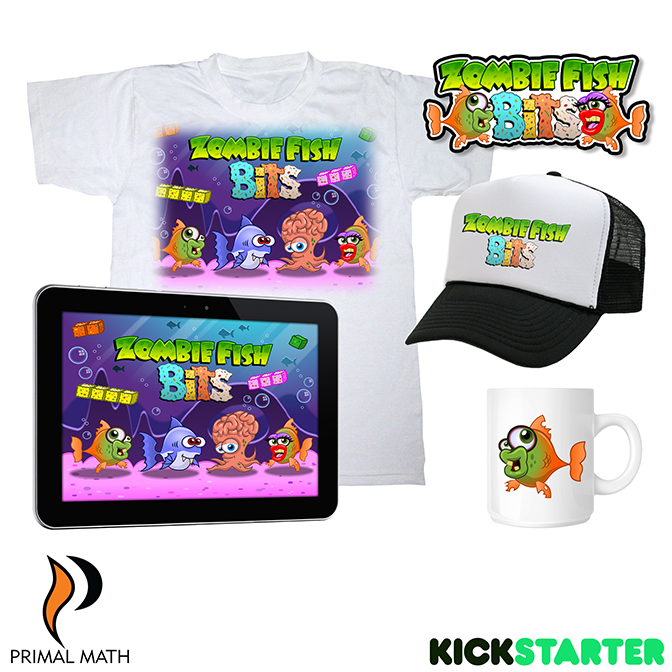 Kickstarter Campaign Featuring Some of My ‘Toons!!! NEW Updated Zombie Fish Bits In Apple App Store!!! 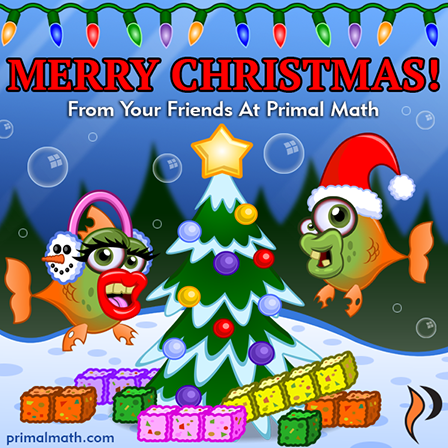 Today is a REALLY exciting day for me and the company I work for, Primal Math!! 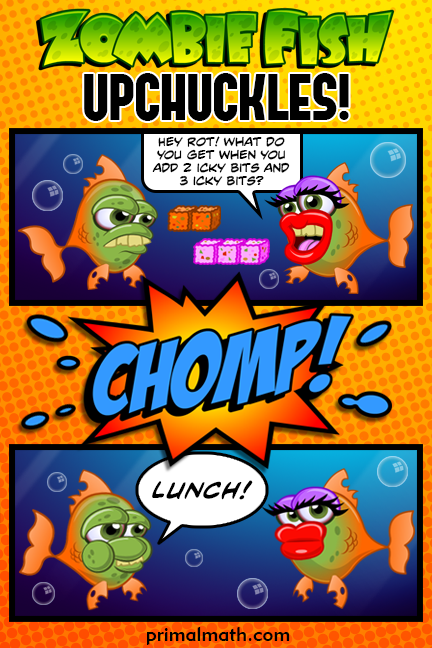 Our new app, Zombie Fish Bits is now available in the Apple App Store!!! 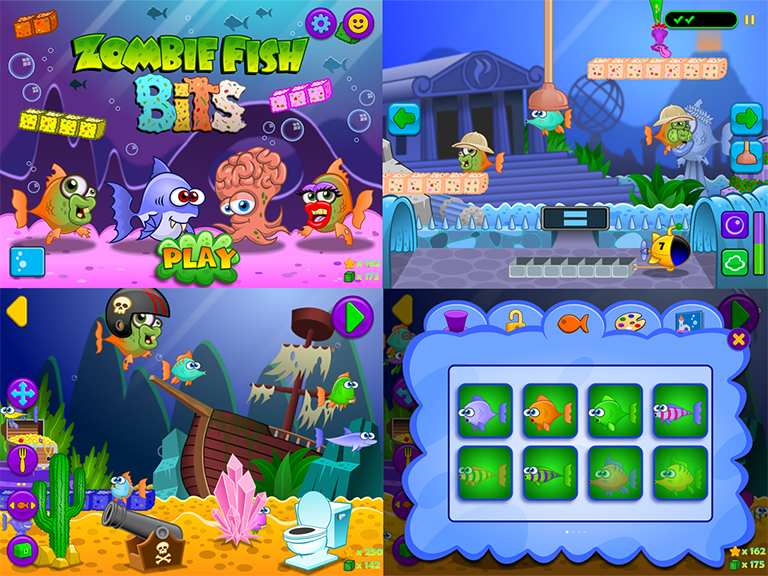 I’m very proud of Zombie Fish Bits especially due to the fact that I created all the characters, artwork and animation! 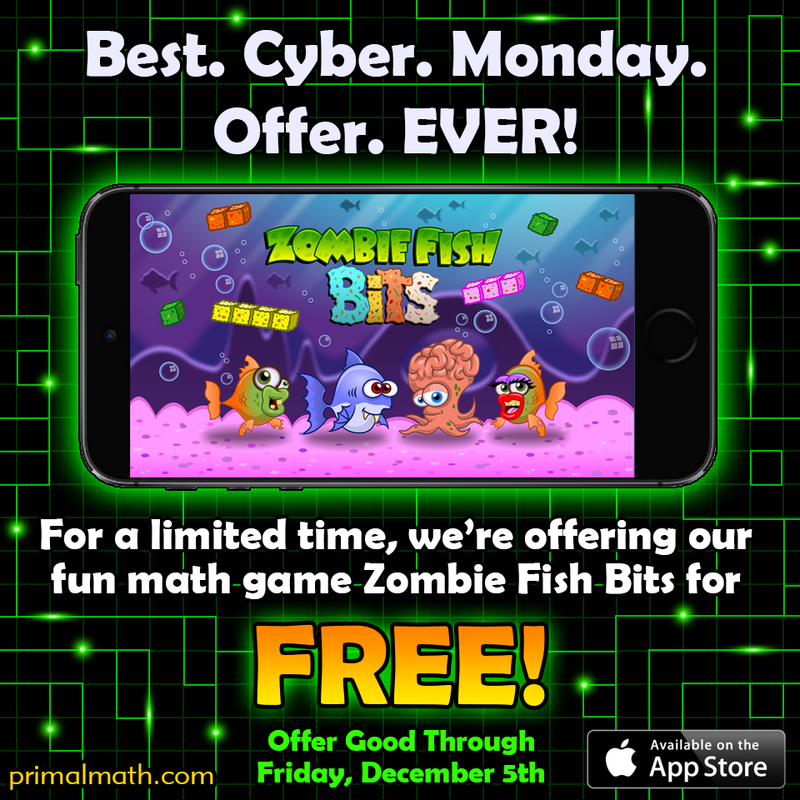 Zombie Fish Bits is a fun, entertaining math learning game for the iPad and iPhone. It teaches young players fundamental math concepts without all the memorization and flash card learning that you see in other math games. The game features 3 levels of difficulty with 30 rounds in each level!! In addition to the game, the player gets to take care of their own pet fish by feeding them and dressing them. By playing the game, players can also earn dozens of collectible fish and items to populate their aquarium!! 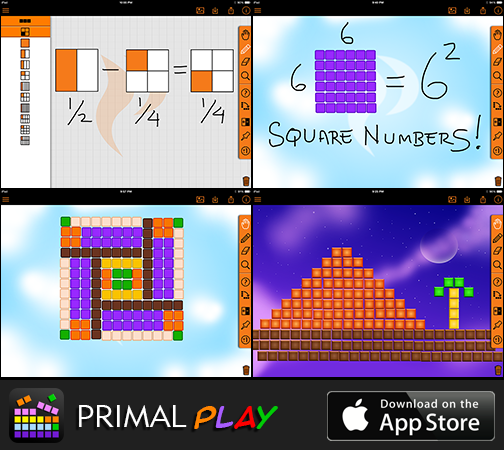 Please check it out at the Apple App Store or learn more at our website at primalmath.com Thanks!! !